DISTURBED Pre-Sale Is Underway, Get Your Tickets Now! Ready to ROCK with DISTURBED?? 105-7-The-X is proud to announce that Disturbed and Three Days Grace will be storming the Peoria Civic Center Arena on January 30th! Want tickets NOW? 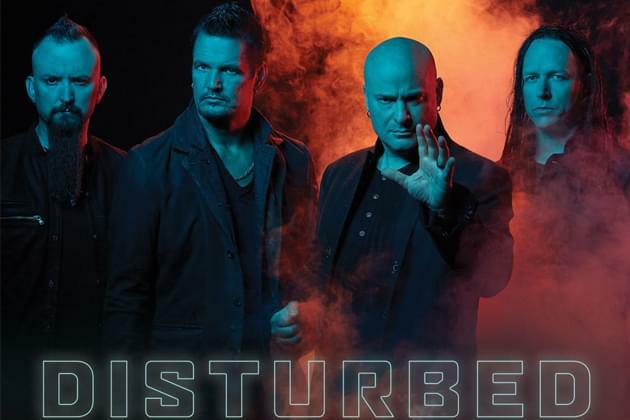 The Disturbed PRE-SALE is up, and running now! Just click and BUY! *Note-The Pre-Sale CODE is active now, thru Thursday, October 25th at 10pm!